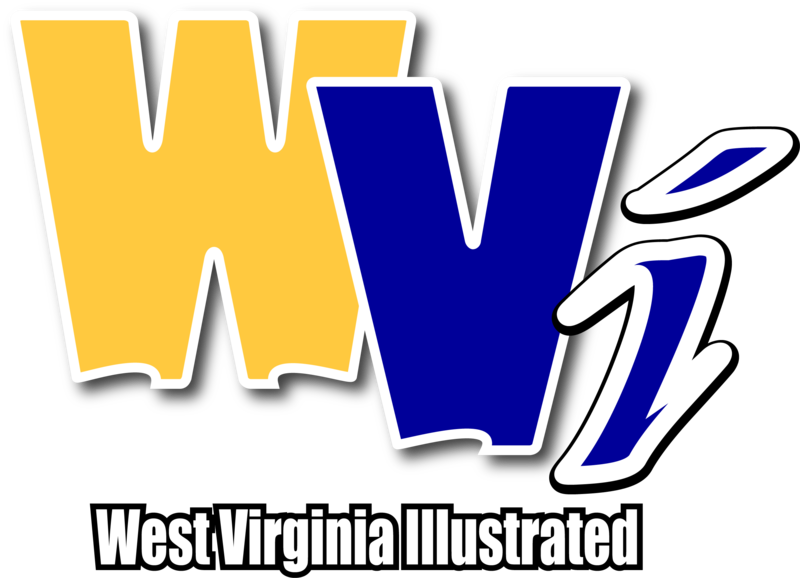 MORGANTOWN, W.Va. - For the second straight week, West Virginia University’s Madisen Smith has been named the Big 12 Freshman of the Week, as announced by the league office on Monday. The freshman point guard averaged 18.5 points and 6.0 assists per game in helping the Mountaineers to go 2-0 in Big 12 play on the week. Smith scored a team-high 20 points to lead WVU to a win at Texas Tech, becoming the first West Virginia freshman to score 20 points in back-to-back games since Hall of Famer Kate Bulger did so in November 2000. Additionally, she tied her career high with five steals. In a triumph of TCU on Saturday, Smith added 17 points and dished out a career-high eight assists. The Greenville, South Carolina, native shot 60.9 percent from the field, 55.6 percent on three-pointers and 80 percent at the free-throw line. The honor marks the second straight and third overall for Smith, who previously earned freshman honors on Nov. 26 and Feb. 11. She is the first Mountaineer to win Big 12 Freshman of the Week three times and just the second to earn the honor in back-to-back weeks. This week marks the seventh time this season a Mountaineer has won weekly honors from the Big 12. West Virginia will face Oklahoma State on Wednesday in a 7 p.m. game at Gallagher-Iba Arena in Stillwater, Oklahoma.